VANCOUVER — Some of the best of the best seniors from Southwest Washington high school basketball will get one more chance to play in front of the home crowd Sunday. 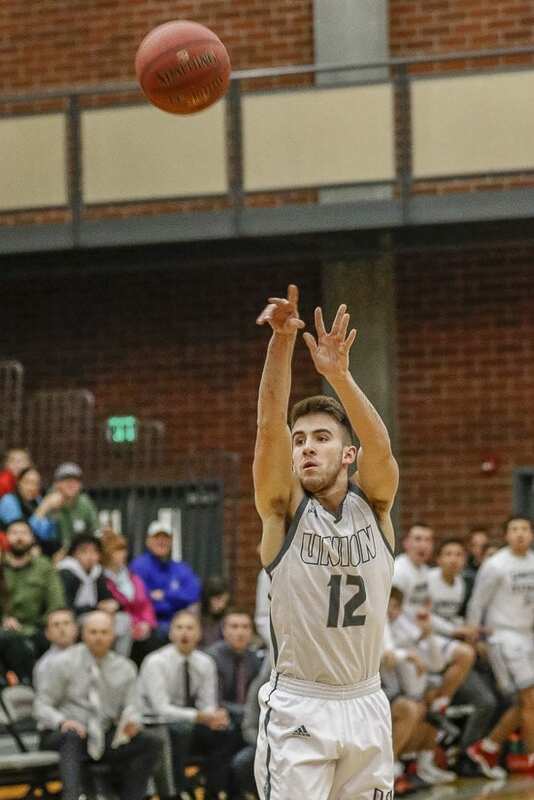 The Les Schwab Tires Roundball Shootout, now it its 23rd year, will be held at Clark College. The event, organized by Shoot 360, will include a 3-point shooting contest in between the girls and boys all-star games. The girls game will start at 5 p.m. with the boys game starting at approximately 7:15 p.m. Cost is $6 for adults, $3 for students. For those wishing for a longer basketball experience, the Roundball Shootout also has all-star games for middle school players. The girls game is at 1 p.m. and the boys at 3 p.m. Among the stars for the high school seniors, Class 4A Greater St. Helens League co-Player of the Year Tyler Combs of Union is expected to play. He will be teammates with league rival Samaad Hector of Skyview, who had the best week of his career at the state tournament. On the other boys squad, Jacob Hjort of Columbia River, the 2A GSHL co-Player of the Year, is on the roster. In the girls game, the four La Center seniors — Whitley Seter, Bethany Whitten, Molly Edwards, and Taylor Mills — all are penciled in to be teammates again in the all-star game. 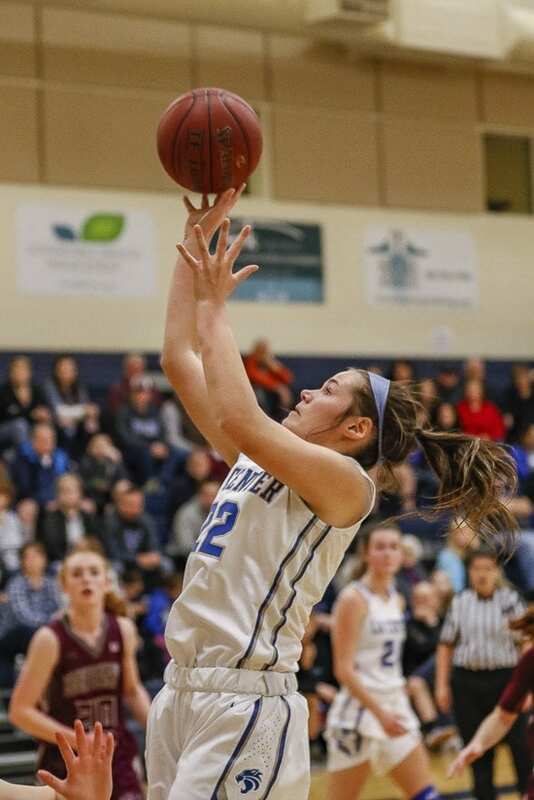 Courtney Clemmer, the 4A GSHL Player of the Year, is on that squad. Payton Wangler of Hockinson, a 1,000-point career scorer and a skilled defensive player, is one of the marquee names on the other all-star roster.